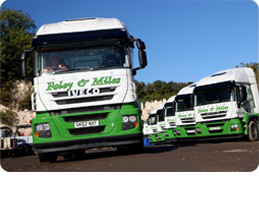 As an appointed Edbro service agent, Foley and Miles provide a full parts and service support for the full range of Edbro products delivering to London and the home counties. Parts are available from our stock or overnight delivery from Edbro’s central stock. Wide range of PTO’s with gear and piston pumps for tipper, crane, grab and walking floor applications. 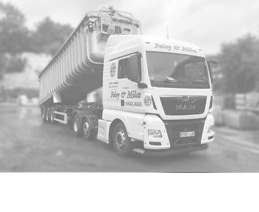 Kits for tipper, walking floor, ejector, car transporter and combination applications. Choice of steel and ali tanks for side and rear of cab mounting. Available for self fit or supplied and fitted through our service agent network. UB – range of underfloor gears covering 6 to 32T tonnes. CX – combined ram and tank gears for 10 to 32 tonnes. Inclinometers for rigid vehicles and tipping trailers Overhead power line warning units for tippers, grabs and cranes. Edbro is the world’s leading tipping cylinder supplier. A UK based design and manufacturing business, Edbro supplies a wide range of front end and underfloor tipping gear for rigid vehicles from 6 tonnes upwards and also for tipping and ejector trailers. The company is also a major supplier of hydraulic wet kits, pto’s and pumps. Established in 1916, the company exports 85% of production to over 60 countries. 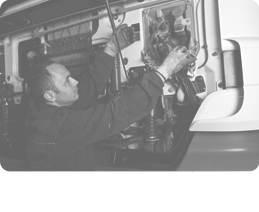 Edbro is market lead in the UK based on the lightest in class tip gear to give the best payload coupled with ‘fit and forget’ long term reliability.